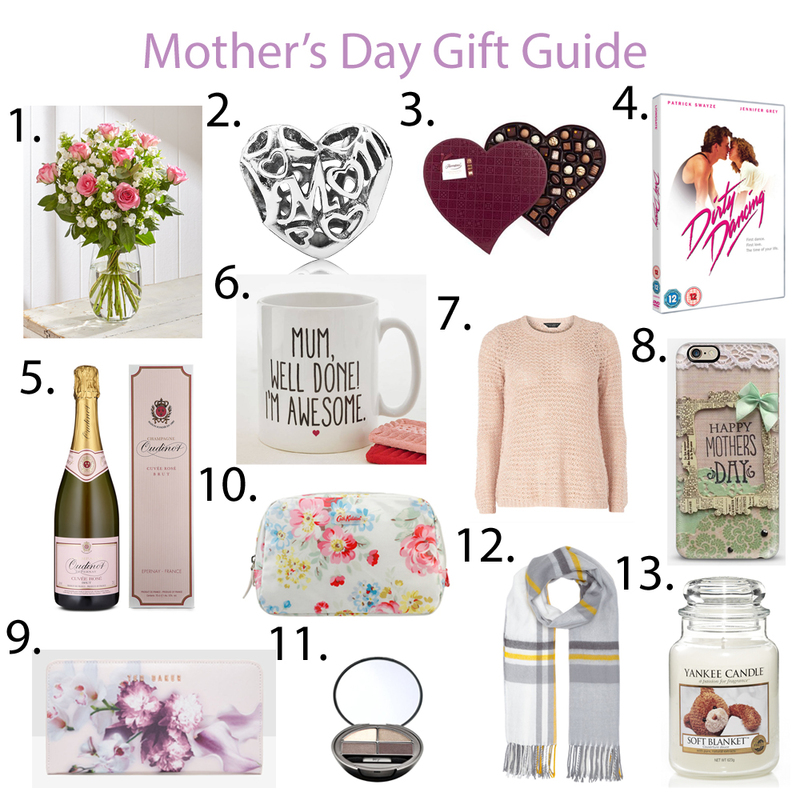 Mother's Day is just around the corner so I have put together a little gift guide for those of you who are stuck for ideas. I love spoiling my mum and treating her on Mother's Day and this year my sister and I will be gifting her with some jewellery from Pandora (in case any of you were wondering..). I need to get on this! I love, love, love, that mug:) I'm pretty sure that and the sweater will be in my gift to my mom this year. Thanks a ton for the ideas!